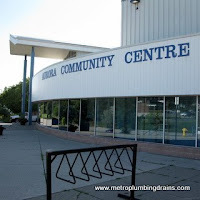 Metro Plumbing and Drains provides drain repair services in Aurora Area. We specialize in plumbing related services such as backed up drains and sewers, clogged drains and sewers, pipe repairs and replacements and many others. No plumbing job is too small! Our staff always demonstrates a 100% of professionalism and knowledge. Our team pays a lot of efforts in order to reach the best results possible, and to ensure that our customers are happy with the service they received. Our customers' satisfaction and loyalty: our top priority, our vision and driving force. 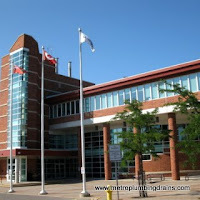 Metro Plumbing and Drains is always happy to receive a feedback from the customers. Our company ensures that all specifications and safety policies are met, to ensure efficient completion of any plumbing or drain project. Please call us 24/7 for any plumbing issue you have. aurora plumber, aurora plumbing, aurora emergency plumbing, cleaning drain, clogged drain, camera inspection, backwater valve, trenchless drain repair, clogged shower, clogged sink, clogged toilet.